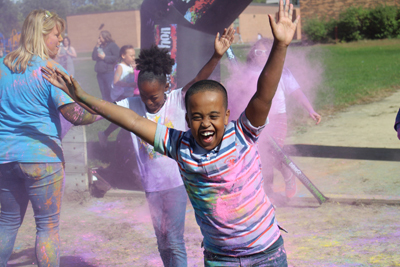 Clouds of red, blue, green, purple, yellow, and all the colors of the rainbow dusted happy and excited students at the inaugural Hayes Color Run held on September 28, 2018. 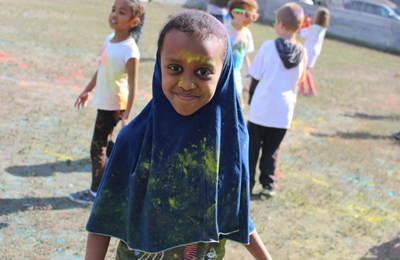 All Hayes Elementary School students were able to participate in the race, with each grade-level taking a turn to run the obstacle course. 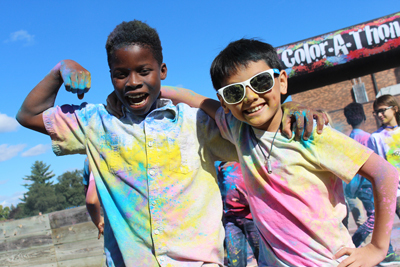 Over 500 students had the chance to run around the playground and through the Color Run course as staff splashed them with clouds of colors. 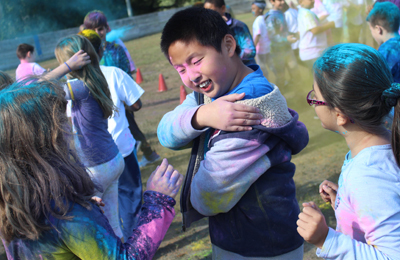 Giggling and squealing, students braced themselves and raced ahead through the brilliant hues. 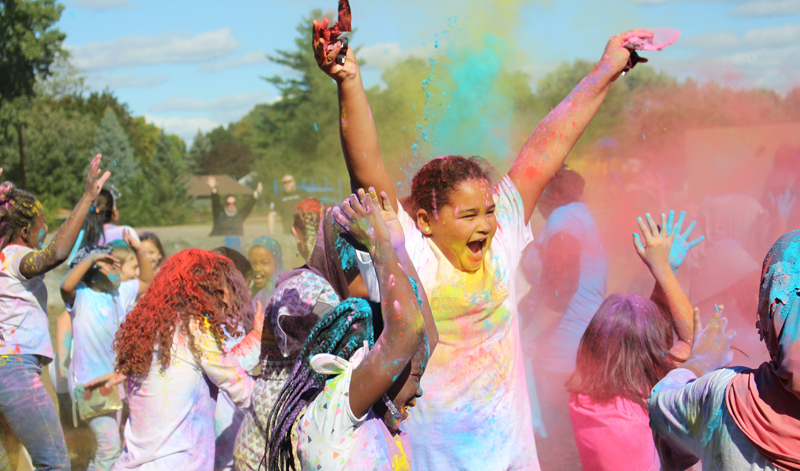 The race ended in the school’s hockey rink where students danced to the DJ’s music and played while throwing even more color blasts in the air. 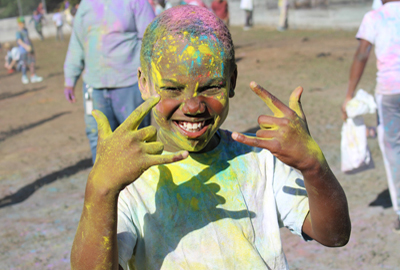 At the end, students were covered from head to toe with the colorful powders made from cornstarch, a safe and nontoxic food substance. 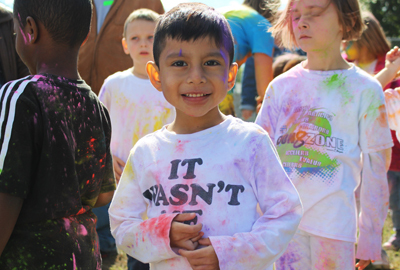 This was the first time for Hayes to host a Color Run. 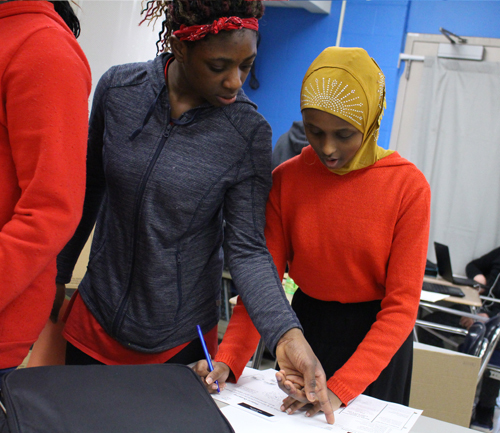 All proceeds from fundraiser will help support students through field trips, assemblies, and other fun and educational activities to be held throughout the school year. 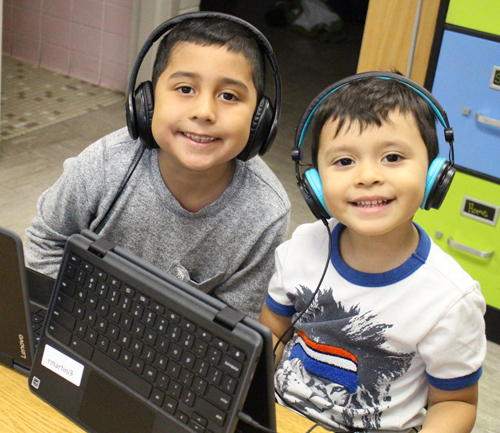 Click here to view the event photo album!